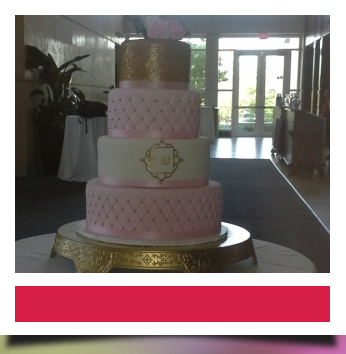 If you are looking for a Wedding cake,Anniversary cake,Birthday cake,Kids cake. Any special upcoming event we have cake,cupcakes,mints,cookies,brownies. For those of you who want a little more we have Jumbo decorated cookies,Jumbo decorated cupcakes.Stop in and treat yourself. Jumbo brownies, Special muffins,Truffles,.....Just to mention a few.Any upcoming event or celebration you have we will be there to help you. You can pick up a brochure or just stop in for details and pricing.